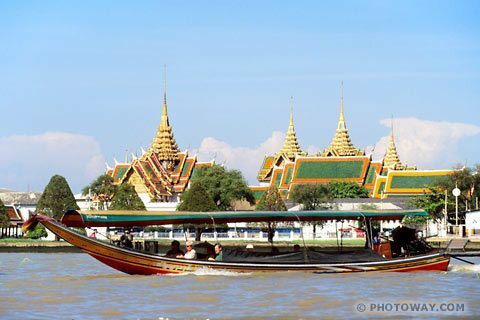 in today Let us to travel to Bangkok one of Asia’s most cosmopolitan cities Where beautiful areas and scenic. 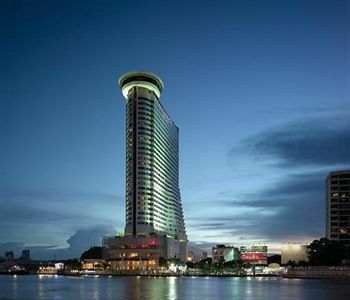 Bangkok is the capital city of and largest urban area in Thailand. , with a population of over eleven million inhabitants, by far its largest city. Its high-rise buildings, heavy traffic congestion, intense heat and naughty nightlife do not immediately give you a warm welcome — but don’t let your first impression mislead you. It is one of Asia’s most cosmopolitan cities with magnificent temples and palaces, authentic canals, busy markets and a vibrant nightlife that has something for everyone. 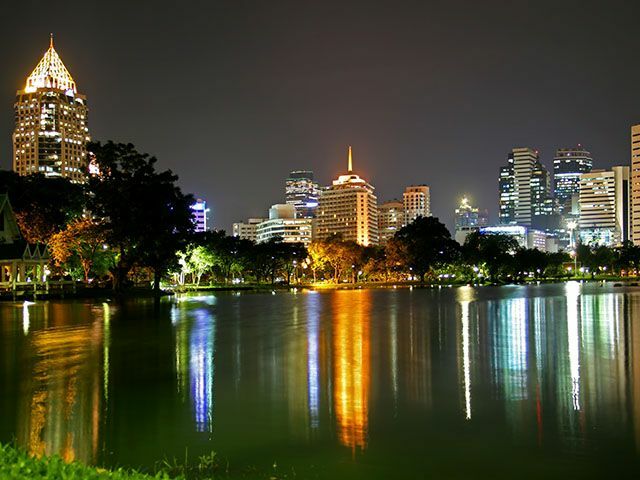 and It is known in Thai as Krung Thep Maha Nakhon, meaning “city of angels”. 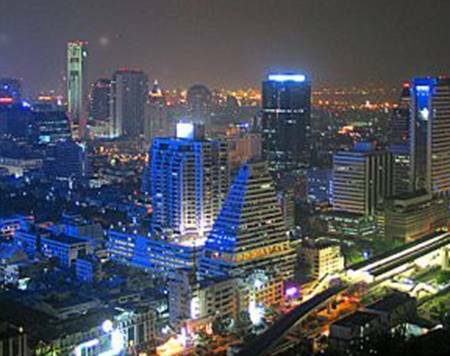 Bangkok is by far the most densely populated city in Thailand with about 12 million people. Bangkok was a small trading post near the mouth of the Chao Phraya River during the Ayutthaya Kingdom in the 15th century. It eventually grew in size and became the site of two capital cities: Thonburi in 1768 and Rattanakosin in 1782.